Total synchronized with Servo motor and Driver. 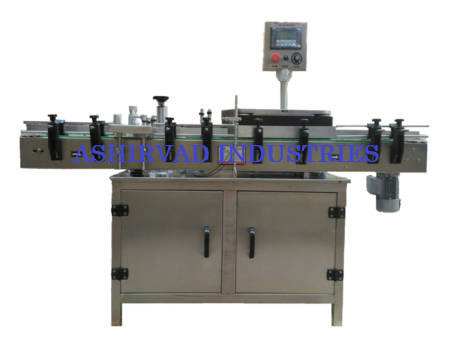 Labeling Capacity 100 to 150 Bottles / min. (Depending upon size of bottles).